The Tyndale Handbook of Bible Charts & Maps features over 400 charts and 200 maps useful to any Bible student or teacher. The pages are perforated for easy removal and fully reproducible for classroom use. This is the only handbook of charts and maps on the market that includes a CD containing full-color maps and the complete text of the New Living Translation. Teachers, pastors, and anyone wanting to learn more about the Bible will rely on the Tyndale Reference Library for solid, evangelical scholarship packed into concise, user-friendly reference works. 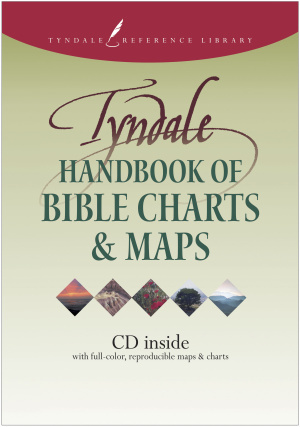 Tyndale Handbook of Bible Charts and Maps by Neil S Wilson;Linda Chaffee Taylor was published by Tyndale House Publishers in November 2001 and is our 20904th best seller. The ISBN for Tyndale Handbook of Bible Charts and Maps is 9780842335522. 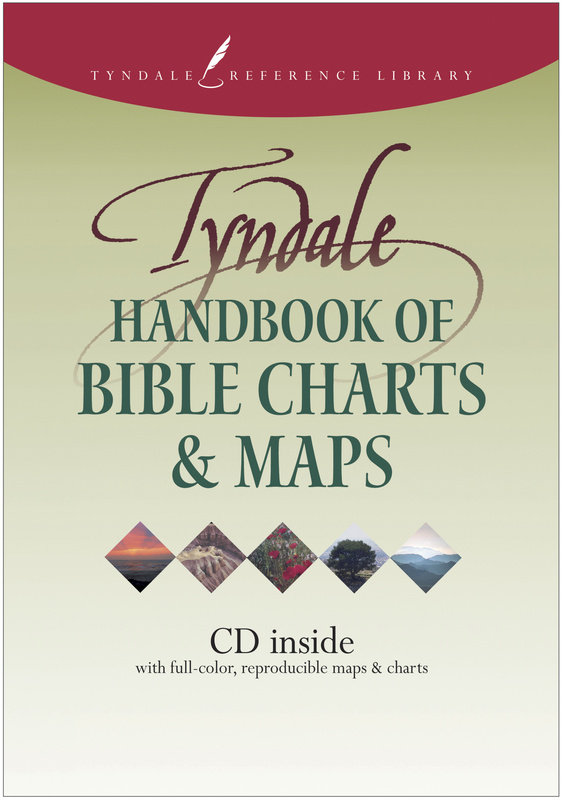 Be the first to review Tyndale Handbook of Bible Charts and Maps! Got a question? No problem! Just click here to ask us about Tyndale Handbook of Bible Charts and Maps.